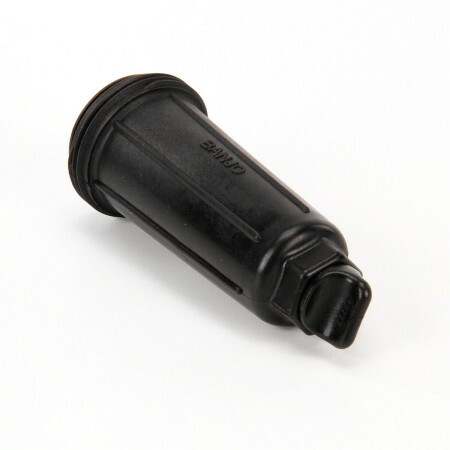 The Banjo T Strainer Bowls are designed to fit a variety of sizes that range from 3/4” to 2”. These strainer bowls were designed as replacement parts for Banjo T strainers, and they are constructed of polypropylene. Banjo T Strainer Bowl is available in3 different sizes; 3/4" & 1", 1 1/2", or 2"
LST100-B = 3/4" and 1"